Because our products are purpose-made and can be designed to meet particular requirements, we strongly recommend that specifiers consult Shadbolt when preparing a specification. Shadcore FD30 internal timber doors. 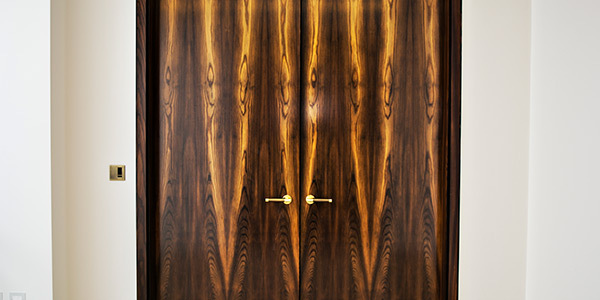 Shadcore FD60 internal timber doors. 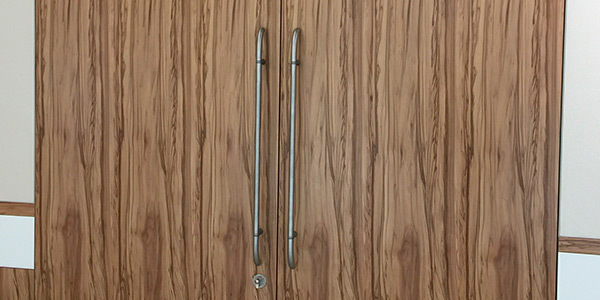 Shadcore Non-fire internal timber doors. Shadcore sound insulating internal timber doors. ENcore FD30 internal timber doors. ENcore FD60 internal timber doors. ENcore Non-fire internal timber doors. ENcore sound insulating internal timber doors. Shadmaster FD30 internal timber doors. 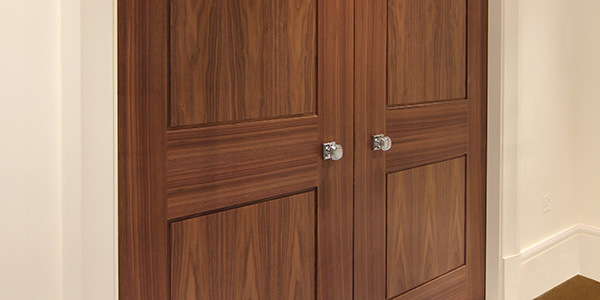 Shadmaster FD60 internal timber doors. 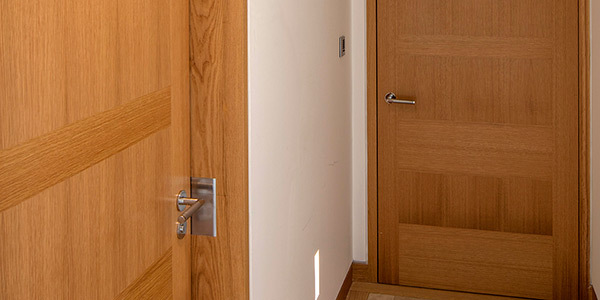 Shadmaster non-fire internal timber doors. Shadmaster sound insulating internal timber doors. Shadbolt FD90 internal timber doors. Shadbolt FD120 internal timber doors. Panelled FD30 internal timber doors. Panelled FD60 internal timber doors. Panelled non-fire internal timber doors. 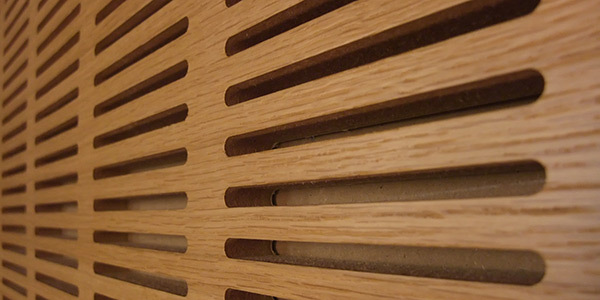 Wood veneered acoustic panel lining.